West of main art walk - it is an open studio event in Vancouver. The event is held in this week end - June 2&3, 11 am to 5pm. 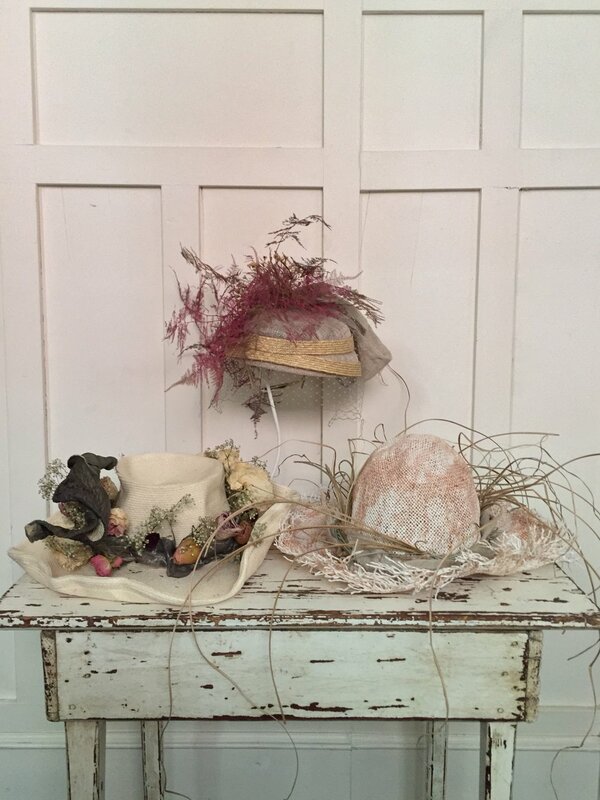 Showing new & past millinery creations. 214 West 11th.